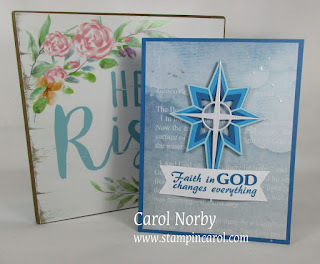 Easter is this Sunday and I wanted to share this card I made using a gorgeous set of dies from Birch Press Designs. It is called the Nativity Star layered dies and I used 3 of the 4 layers. It is just gorgeous and so beautiful when cut from different shades of whatever color you want. I shared one 2 days ago and it used all 4 layers. Today is also Good Friday when we celebrate when Jesus rode the donkey colt into Jerusalem knowing that His life was near the end yet willingly sacrificed Himself on the cross for our sins. I will be taking part in our church Sunrise Service and helping where needed. We'll be at church about 4:30 or so. I love when our pastor blows the shofar (ram's horn trumpet) and it sounds through the valley. 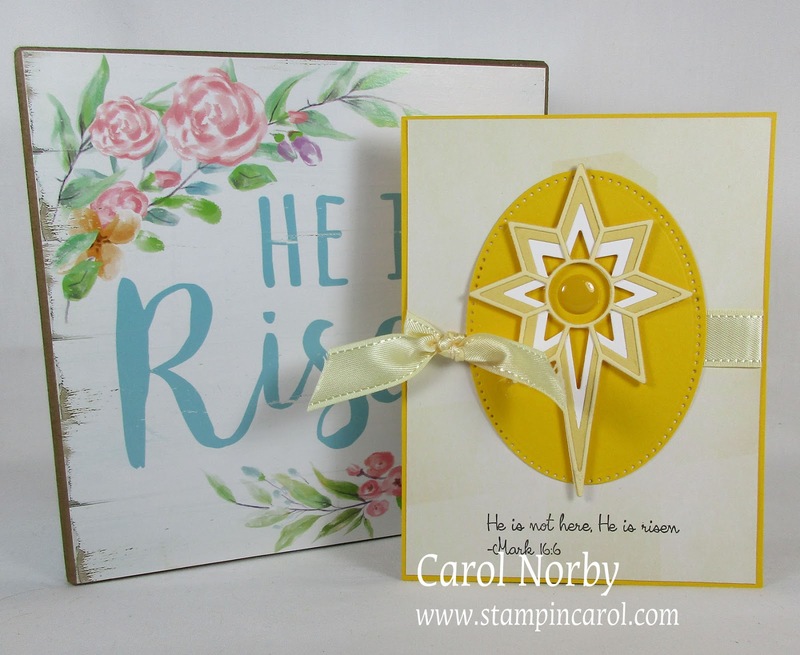 I chose shades of yellow to represent the sunrise and the beautiful text from the Color Cross stamp set because Jesus rose from the dead. 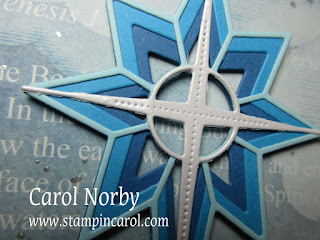 Here's a closer look at the star. I maybe should have used the cross center but I wanted to use the Candy Dot in the center to represent the sun/Son. 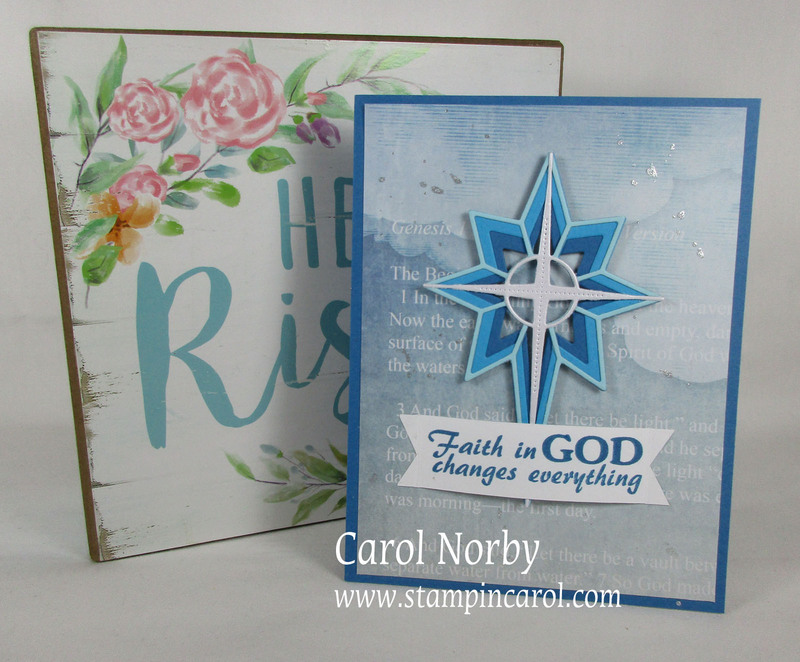 I hope you have a wonderful and blessed Easter. I've been enjoying different challenges lately and CAS Colours & Sketches has another that I knew immediately what I wanted to do! Though they gave SU! colors I think my Beach Ball, Lemon Drop, and Candy Apple colors fit in well. Do you think my colors work? My colors look a bit lighter in my photo but matched better in real life. 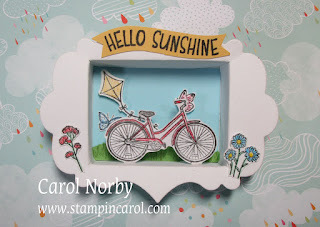 Recently Kim Kesti, creative designer at Fun Stampers Journey/Spellbinders made a video (April 2 on YouTube under Fun Stampers Journey) and I have been wanting to make it. This was a great opportunity and I LOVE the colors! The sentiment comes from the stamp set, Coffee Helps, which I thought was perfect. 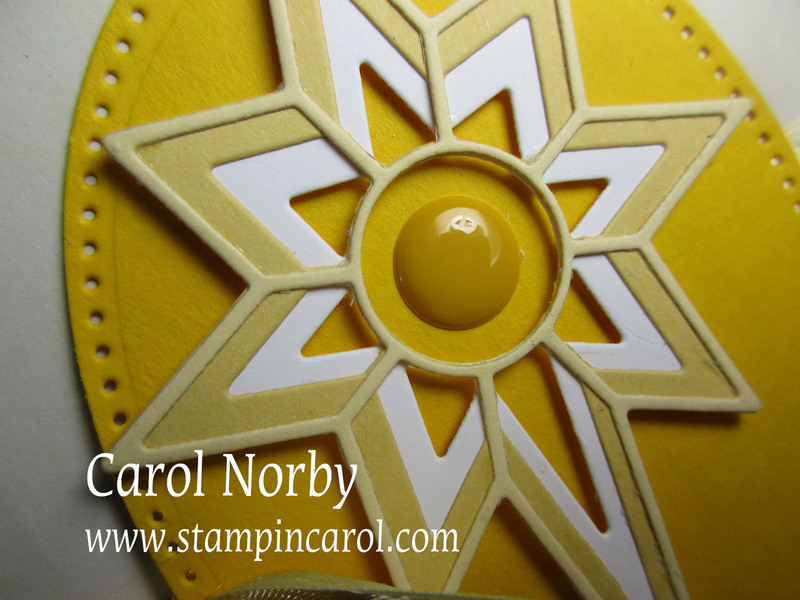 I used vellum for the top and cut a scalloped circle to make the whip cream. A bit of splattering of Sparkle Silk for fun and the card is complete! 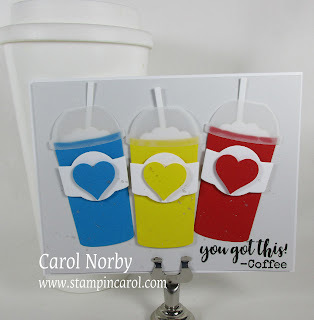 Head over to CAS Colours & Sketches blog and check out the great inspiration cards and the cards made for this challenge. 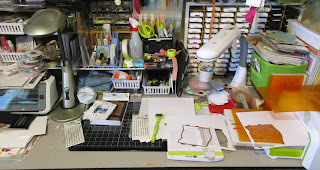 It's that day again.... Hump Day... Middle of the Week..... Workdesk Day... Yep, it Wednesday and the day I share my desk with you along with links to oodles of other desks all joined together through Julia of the Stamping Ground! My picture was taken midday yesterday as I started working on a new project. 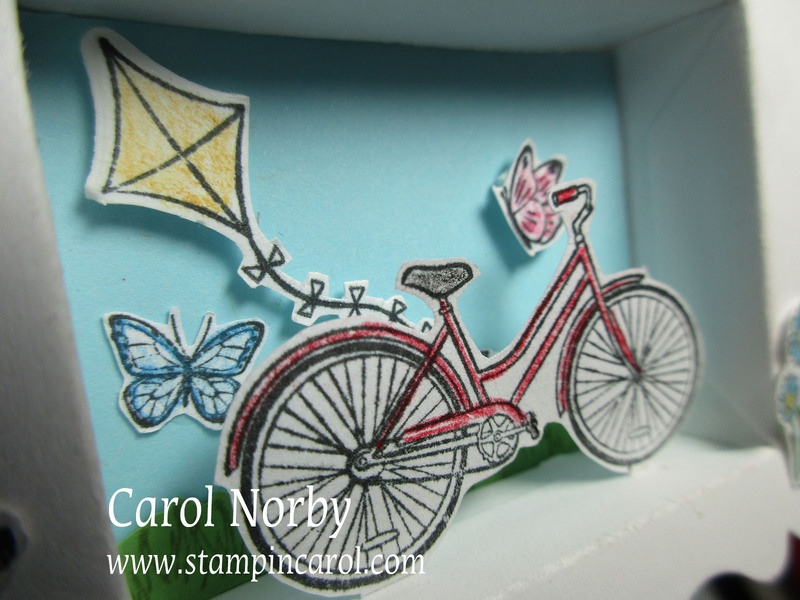 I'm starting on a wedding card using a complicated Spellbinders die set. I have a card I received on my desk to help me figure out how to assemble. 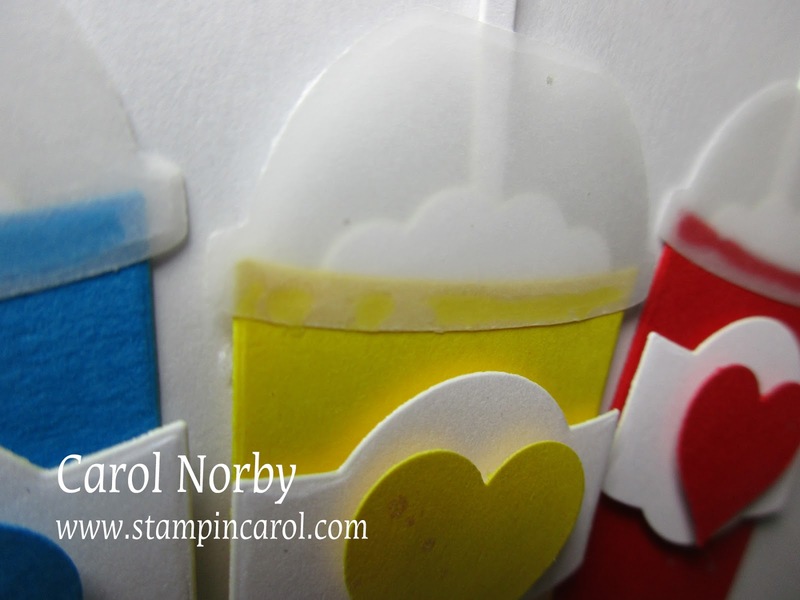 I hope to finish this card this week. The wedding is May 4 so I do have some time. 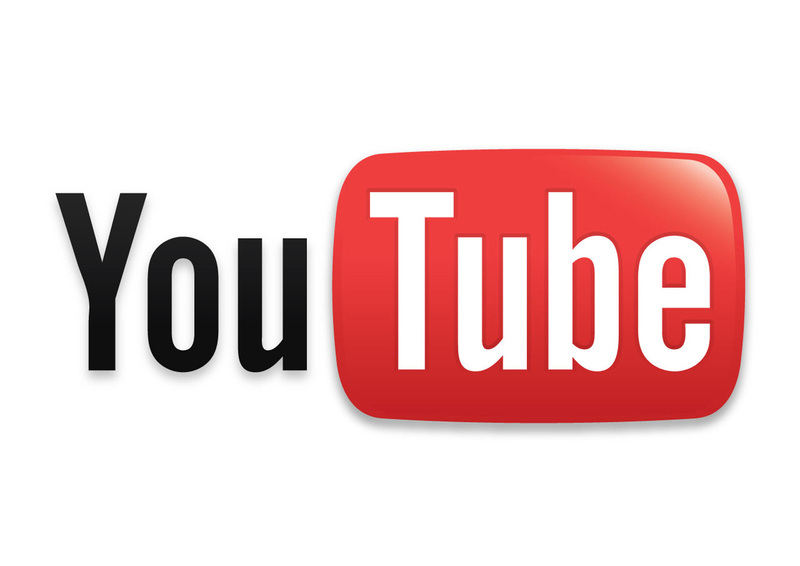 I'll share a picture or the link when it is completed. I used a variety of papers and the cross center is made from a pearled paper. Look at all those layers! It was a bit challenging gluing these together and I was all done when I remembered my Zig glue pen... well, duh! 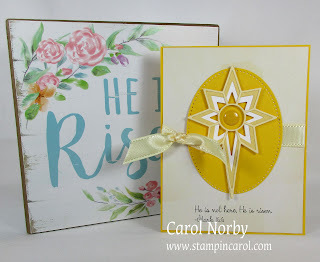 I need to use this die set more as it was pretty pricey but I did make an Easter card which will be shared Friday. 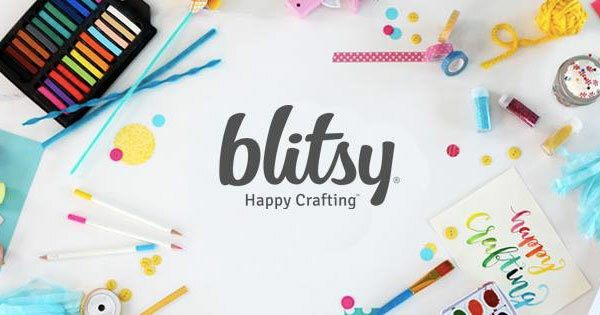 I hope you head over to the Stamping Ground and check out the links to the others who are brave enough to share their desks! 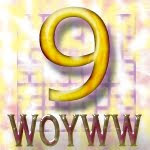 Maybe we'll meet somewhere on the web!